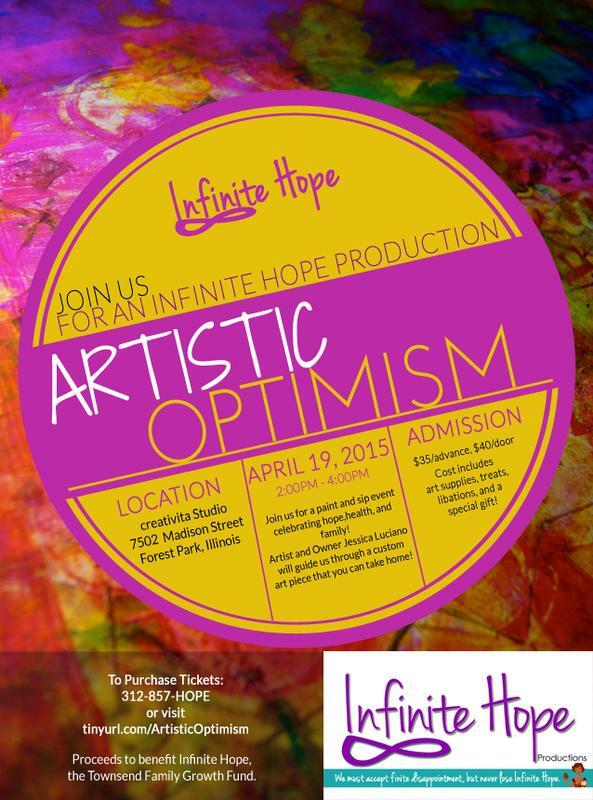 Mother’s Day can be difficult for those dealing with the affects of infertility. You don’t have to go it alone. 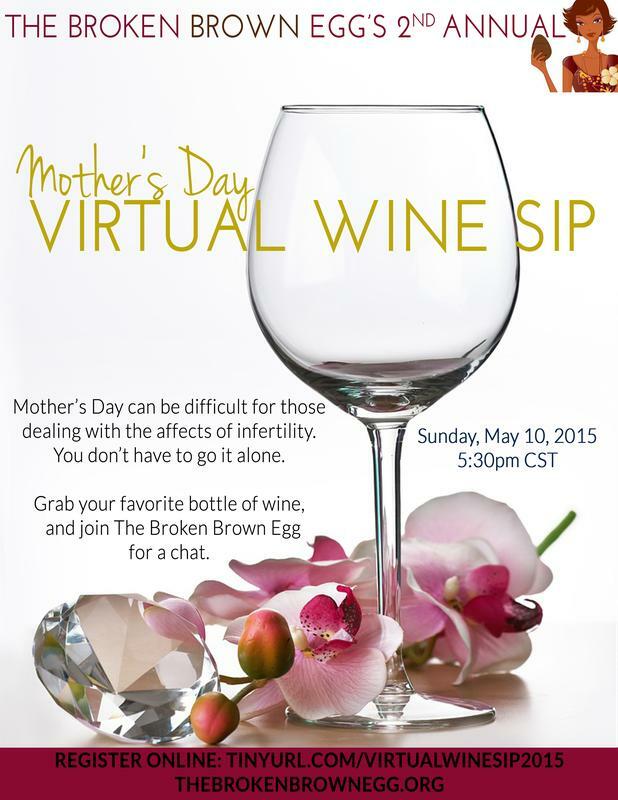 Grab your favorite bottle of wine, and join The Broken Brown Egg for a chat.